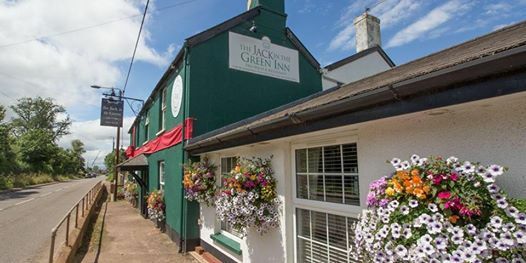 Join us on Saturday 23rd March at 7.30pm for dinner at the Jack in the Green. Empty plates, contented diners and wide smiles provide us with all the motivation we need. There's a proud pedigree behind the team at the Jack and Matthew's cooking has confidence, precision and excitement in equal measure. Winter 2019 sees the continuation of our 26th year as a Devon dining institution and Matthew's 25th as head chef! Our beef and pork travel no distance at all, chicken and duck are both free range. Pheasant, partridge, snipe, venison and woodcock all feature on the Specials board when they are in season and at their best. 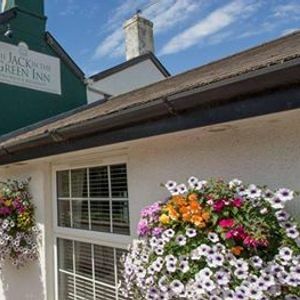 As a venue the Jack can also host wedding receptions, conferences, large parties and breakfast meetings. We will always go the extra mile to try and cater for specific requirements and to surpass our guests expectations.